Many people know that maintaining physical health is important as they age, but mental health is equally vital. 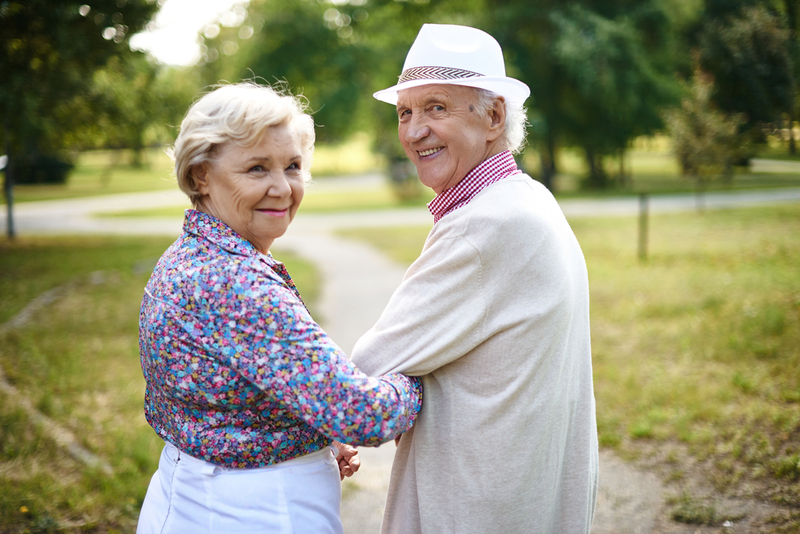 Socialization is one way seniors can cultivate their mental fitness. Retirement centers make staying social easy by providing a built-in community. When seniors lodge at these facilities, they stand to enjoy the following benefits. Many retirement communities offer options for physical activities like tennis or shuffleboard. This gives seniors an opportunity to be physically active and socialize at the same time, improving their overall well-being. Seniors need a group of friends to provide social support. Those who reside in senior living facilities have a built-in network of people they can get to know. Because they’re at similar stages of life and live close by, relationships can grow much easier, giving them a chance to confide in others about their experiences. Socializing lowers your blood pressure, reduces the risk of cardiovascular problems, and might even have a positive impact on the risk of Alzheimer’s disease. These benefits are particularly important for seniors, since age increases their likelihood of experiencing such issues. Making friends means encountering new hobbies, experiences, and skills. This equals mental stimulation, which can keep seniors’ minds engaged and nimble. Retirement centers bring together diverse groups of people, increasing the opportunity for fresh experiences. By staying social, seniors can improve their mental and physical health and achieve happiness and longevity. Seacrest Retirement Center in West Haven, CT, is a luxury retirement community with a focus on improving the quality of seniors’ lives. With restaurant-style cuisine and an oceanfront location, they provide a wealth of opportunities for socialization. Learn more online or call (203) 931-2510 for more information.